Second home round for the Canterbury Red Devils is against the 2018 runner-up SKYCITY Stampede. 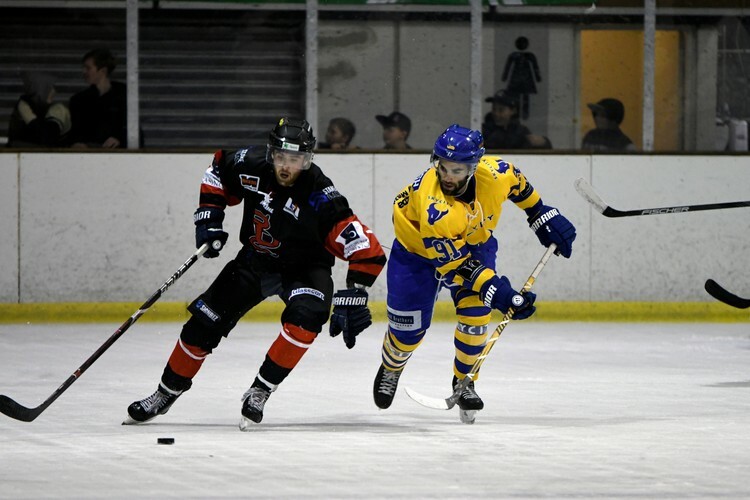 The teams from Christchurch and Queenstown will feature a collection of local talents complemented by import ice hockey stars showcasing the toughness, speed and skill of the fastest game on earth. Support and cheer on the Canterbury Red Devils where they will take on the SKYCITY Stampede in what is bound to be an epic battle. It is a weekend of action not to be missed! Come along and see the fastest game in the world live.